Our Team team consists of three unique professional individuals that will guide you through the home selling process. 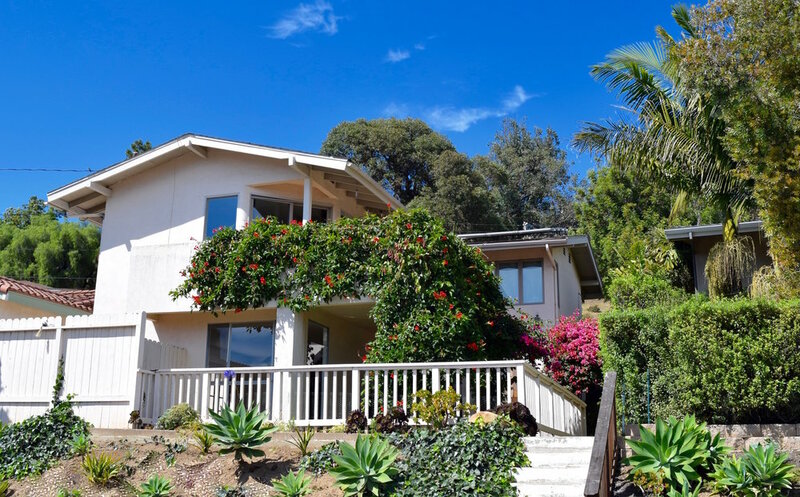 We assist with all price points in Santa Barbara, Goleta, Hope Ranch, Montecito, Summerland and Carpinteria. Our team believes top notch marketing and pricing are key to selling your home. Your home will get the exposure it deserves and needs to sell quickly for top dollar. From professional photography to local, national and international exposure, we understand that marketing opportunities are endless and we don't stop at the traditional avenues.